Why only 44 signatures on the petition? The 2nd gives the right to bear arms to the PEOPLE. And though the 10th Amendment separates powers between the Federal and States governments, it also says that neither can write laws against rights given to The PEOPLE. Any gun law that infringes whether Federal or State is UNCONSTITUTIONAL. Why doesn’t our Supreme Court uphold this? This needs to be challenged now to the supreme court. When NYS governor/mob boss cuomo passed the ‘SAFE’ act it made felons of owners who do not register their ‘assault’ firearms and mags. 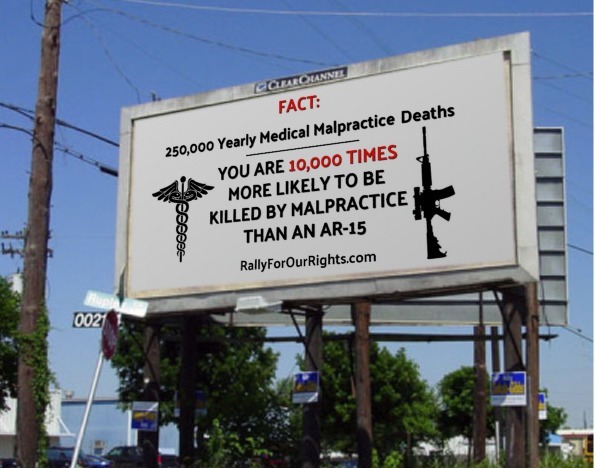 It’s estimated 4% of firearm owners have registered their guns. Bring it Boulder. It’ll be ugly. And the city will lose. The road to the Supreme Court starts after the first arrest is appealed. It can then be used as a precedent for similar laws. Any volunteers? Illegal law. Do not comply. Come to Texas where we shoot back at criminals. Let Boulder Colorado foot the tax bill for the state and while you are at it ban all hunting and the millions of dollars it brings into your state. 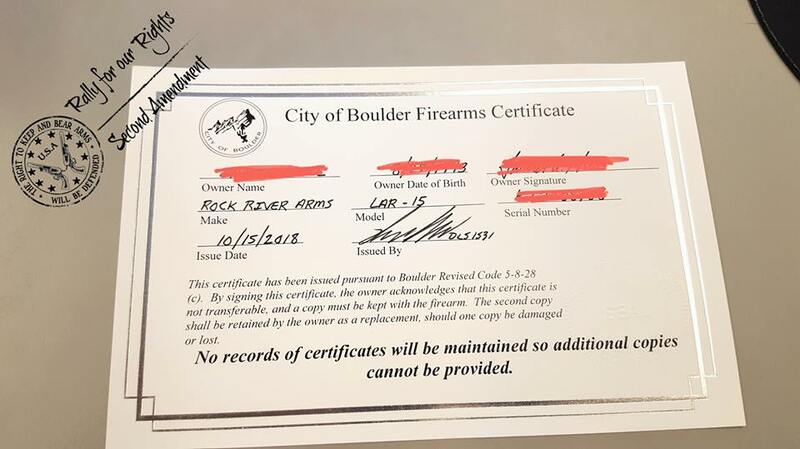 Oh by the way if they do not have a copy of the certificate what is to keep people from obtaining a copy and filling it out. Either they lied, or you are safe, which one do you believe. Boycott Colorado! They would be lucky if I simply moved from their ignorant leadership. I know I’m not certifying nothing after I legally purchased it. Molan labe! This has been tried before, if you can make up laws then bring back hanging of corrupt politicians. 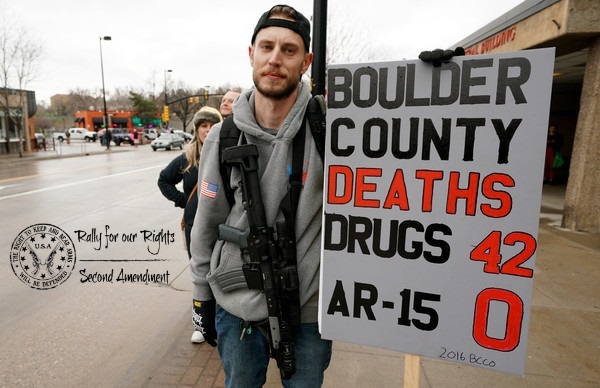 Good luck Boulder, lock your gun owners up, throw them in jail, fine them, do your deeds. Your in violation of your residents rights and your city counsel should be reprimanded, if nothing else, for there stupidity. The good news is you will have your regular thugs running around with their guns, still committing the usual murders and rapes that you do nothing about, while disarming the only protection many people have. Anyone try to find a cop lately? We are on our own. Aaaaaaaaand last I checked, NOT ONE bump stock hasbeen turned in to Denver PD’s “amnesty” program since their ban, and disassembled 10+ mag and drum “kits” continue to be sold in stores and gun shows.